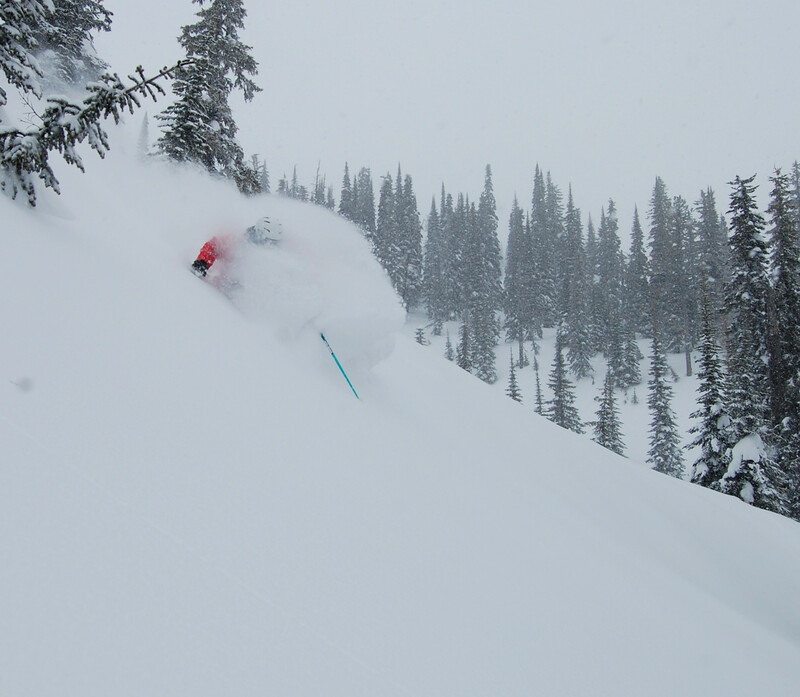 What are the ski conditions like right now at Fernie Alpine? Read commentaries and see photos from fellow skiers and riders sharing their on-mountain experiences. Check back daily for new user-generated firsthand reports from Fernie Alpine to see ski conditions, new snow and general stoke from the slopes along with images. Firsthand reports are submitted via the OnTheSnow Ski & Snow Report App. Download the free app to be part of the conversation. had a really good day 2-15-19 lots of pow in the trees. After 32 cm of snow and warm temp the ensuing -20 temp has left the hill very icy everywhere. rain warning! we skied feb1 and white passed got snow but the rest of the hill got heavy rain all night. 32 cm reported is only on top.